Bluum Box- Is it a Good Buy? We’ve been seeing Bluum advertisements everywhere (even here on our blog). We have not personally reviewed their products, but wanted to do a quick write up since they seem to be growing in popularity. I did some research earlier today and saw that many were disappointed in their boxes. Many had noted that they received tiny samples and it wasn’t worth the price monthly. 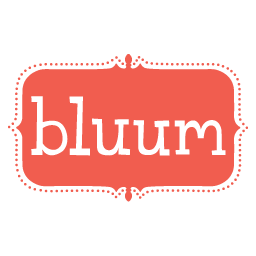 There’s been a lot of blog posts about how horrible their experiences with Bluum and they are here, here and here. You can read for yourself about how people were expecting a lot more and received small and wrong items. I have seen a lot of upset people as well on their Facebook fan page. What do you think about Bluum? Are they just another for profit business that will repeat what Wittlebee did? I want to hear from you!Comment below if you are a Bluum customer and what your experiences are. Bluum has been OK for us… but the sizes were small. Won’t be renewing.